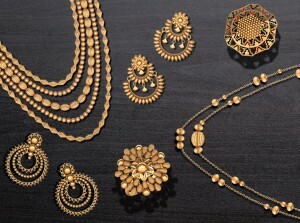 1] This beautiful art style finds its roots during the times of Ramayana. King Janaka, father of Sita, called upon artists to capture the wedding of Sita and Ram in painting. That’s how Madhubani art came into existence. 2] They are painted with pigments from plants, flowers, charcoal, etc. However, the colours used in the paintings have underlying meanings which are prescribed by religious scriptures. 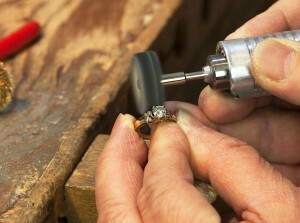 For example, Black is used for fearful elements and White for Truthful. 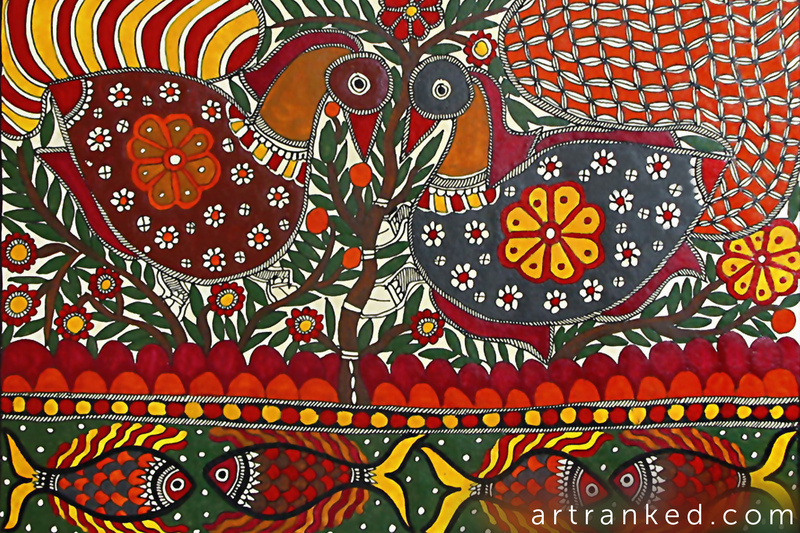 3] Madhubani art’s most appealing feature is that they never leave empty spaces in their paintings. 4] Bare fingers, matchsticks and twigs with a cotton rag wrapped around the tip were used to create these colourful compositions. 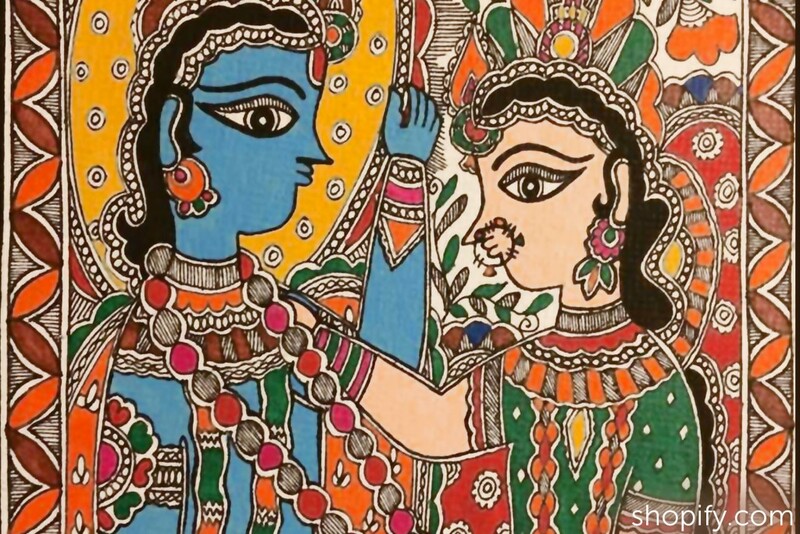 They were also quite instinctive and didn’t need to sketch outlines before painting, thus making Madhubani art stand out as compared to other art forms, clearly a sign of their knack for the art! 5] The paintings celebrate natural elements like the sun, the moon, fishes, elephants, peacocks and many more. They also indicate ceremonies like weddings, scenes from the Royal court and often portray women as the central characters. 6] These paintings came to light in 1934 in Bihar when a massive earthquake hit the state which led to damage to homes. A British colonial officer stumbled upon these paintings on the interior walls of these homes while he was inspecting the damage. Amazed by the art, he wrote about it in an Indo-Nepal art journal which led to the exposure of Madhubani art to the world. 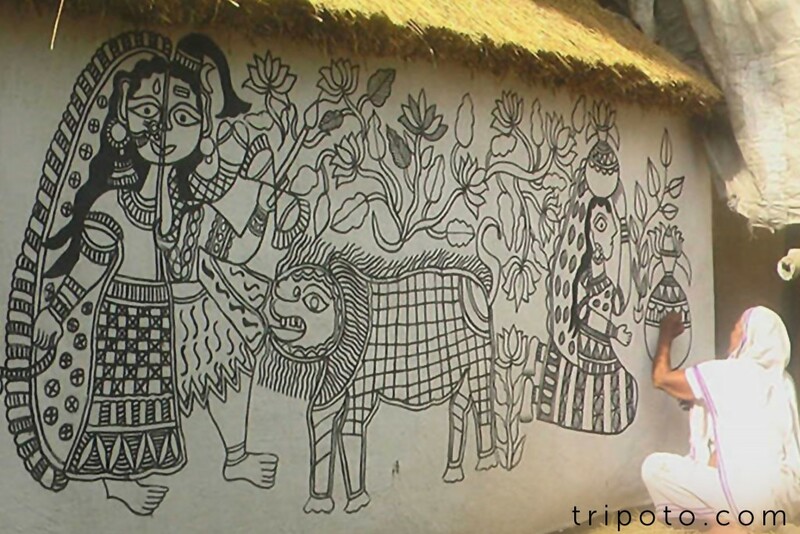 7] Recently, in Bihar, which is the epicentre of this beautiful art, the women and girls of the Madhubani district painted on the trees to prevent them from being cut down which ultimately saved the forest from getting destroyed. People failed to see the beauty in nature so they painted beauty on the canvas of nature. Genius! Historically painted on the mud walls and floors of homes, today, Madhubani has found its way on clothing, canvas, stationeries, mouse pads and now jewellery, too! 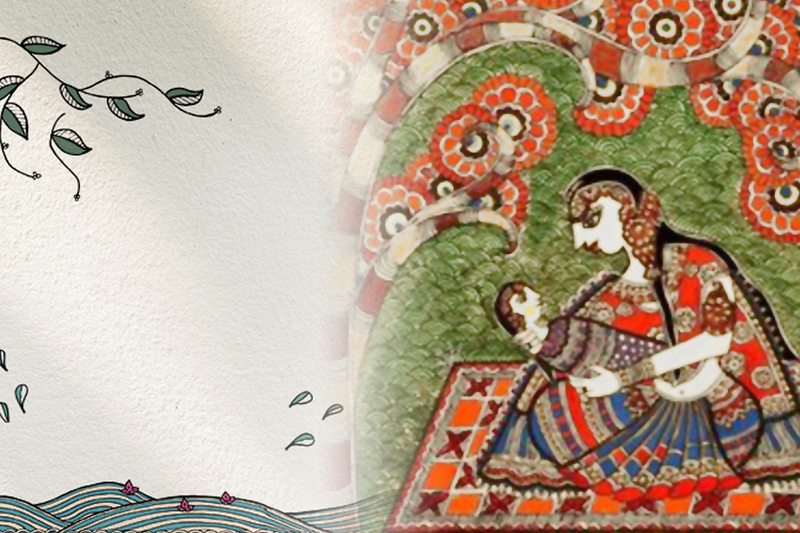 We have our very own Madhubani collection releasing on 3rd April! Stay tuned.